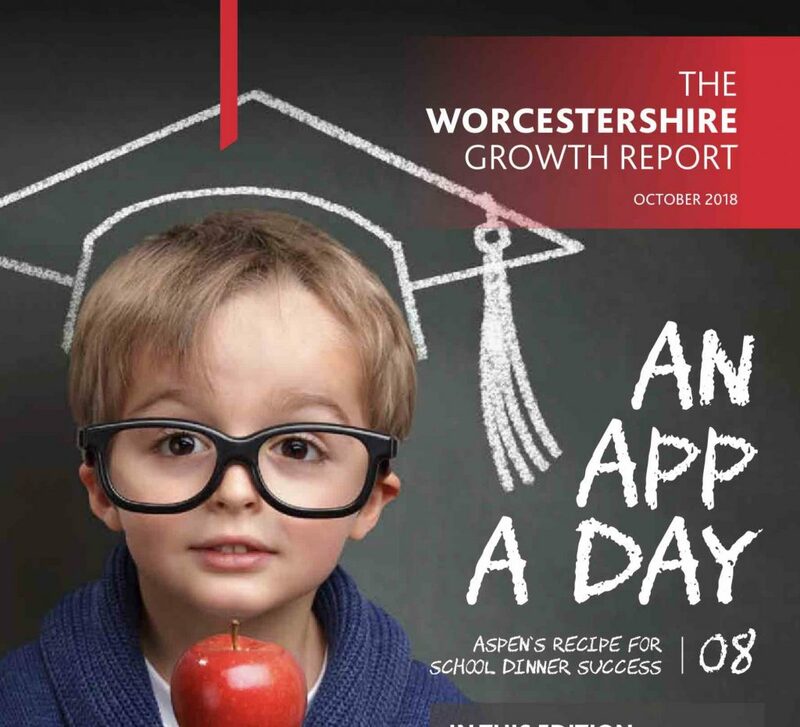 Accountants and business advisory firm BDO has published its third annual Worcestershire Growth Barometer, revealing that manufacturing in particular across the county is thriving. Over the last three years, manufacturing turnover has consistently outperformed other sectors. And this year the manufacturing sector income more than doubled that of the next-best performing industry, retail. In last year’s Barometer, the two sectors were almost on a par. Another eye-opening trend is the extent to which the food and agriculture sector has lost force within the Barometer. In BCO’s first Worcestershire Growth Barometer, it was the third-largest industry. This year, it is second to last. Each year’s list is made up of companies that have grown the fastest in the county over the previous three years. But one big concern is the skills shortage. 29 per cent of businesses in Worcestershire cite skilled staffing as their biggest worry, with 17 per cent most concerned about Brexit. The top 50 fastest growing companies in Worcestershire have grown by 51 per cent in three years, contributing £3.15 billion in turnover and have increased employment by 44 per cent. Infrastructure and real estate are also stumbling blocks for the business community. But some of these issues are now being addressed in the county, with initiatives such as the 5G testbed promising to put Worcestershire at the forefront of technological innovation in the UK. Wyre Forest-based multi brand franchisor Franchise Brands and Redditch-based business process outsourcer Sanclare (UK) Ltd came out of nowhere to take top two slots in this year’s 50 fastest-growing companies in Worcestershire. Victoria Plc drops a place but is still in the top three, while Aspens rises two places to number four. Rounding off the top five is newcomer Queen’s Award-winning Metrasens. 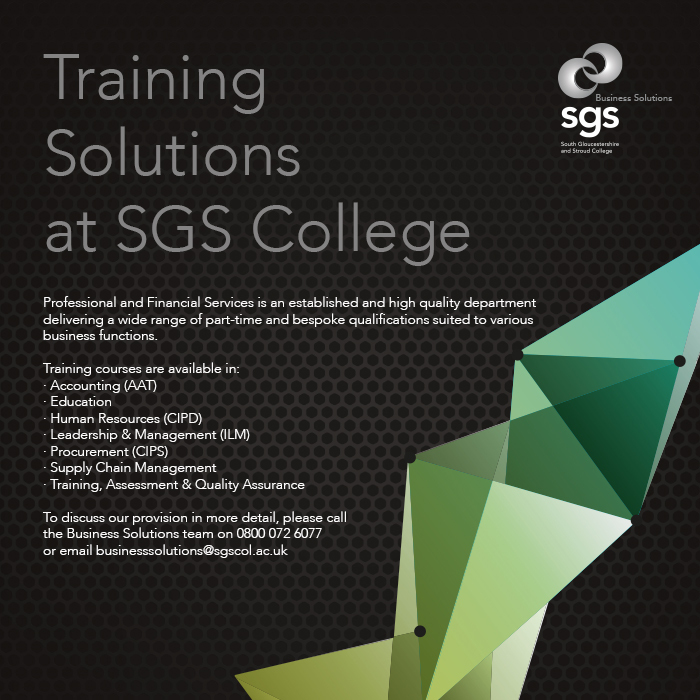 Another company in the top 50 is Sprint Group which designs equipment for the foodservice, catering and hospitality industry and supply high performance commercial kitchen, bar, refrigeration and ventilation equipment to well-known eateries such as Brasserie Blanc, Bill’s, Giraffe, the Ivy Collection, Tesco and Champneys, as well as schools and colleges nationwide. 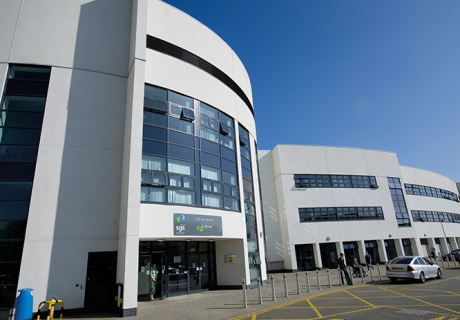 South Gloucestershire and Stroud College (SGS) is one of the largest and most successful regional Colleges in the country and prides itself on responding to the needs of employers across Gloucestershire and the West of England.